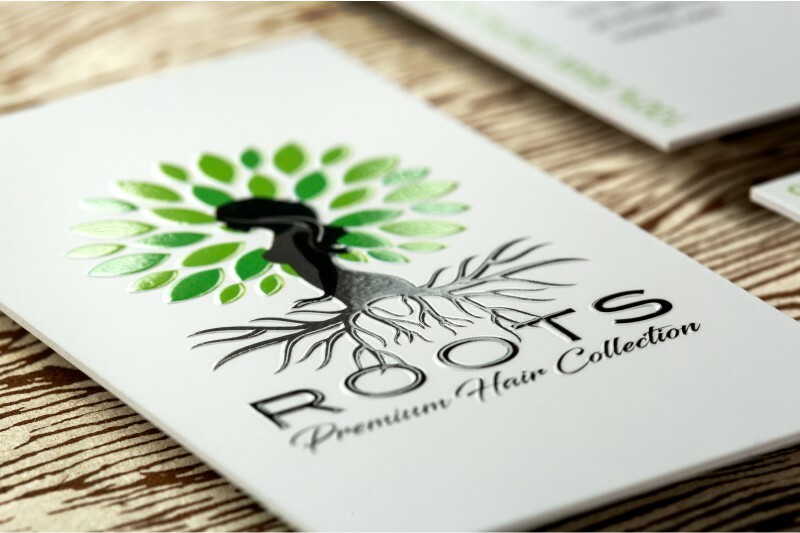 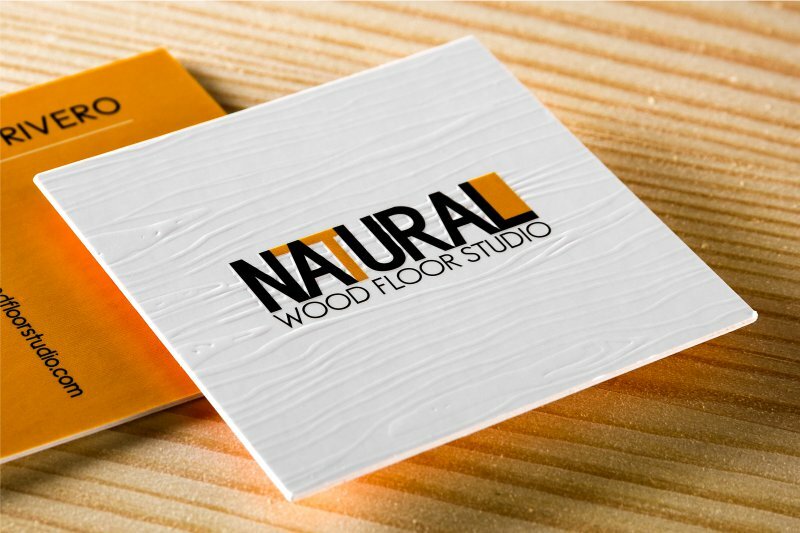 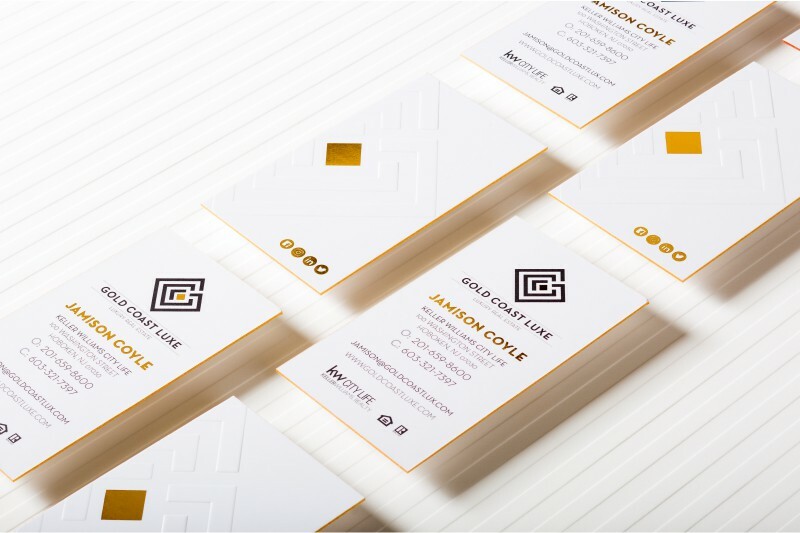 A business card that has a unique physical feel creating both a memorable and unforgettable impression. 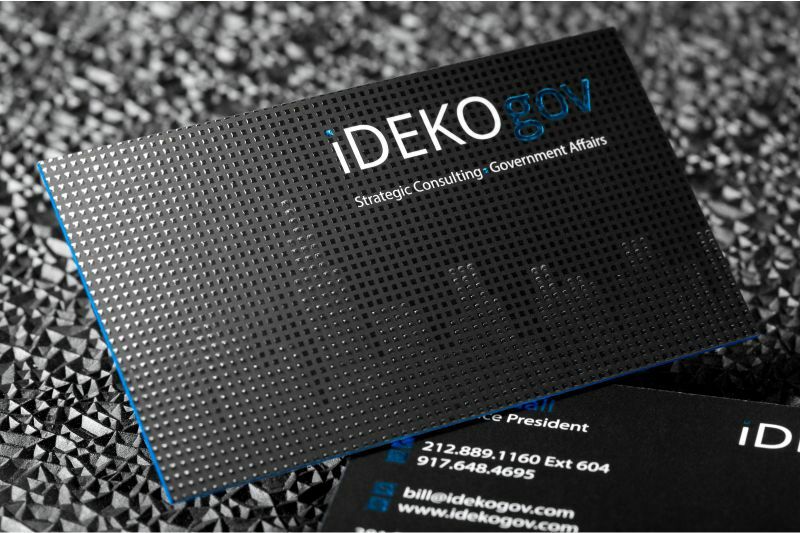 Make your calling card your standout branding message with Embossed business cards from Silkcards. 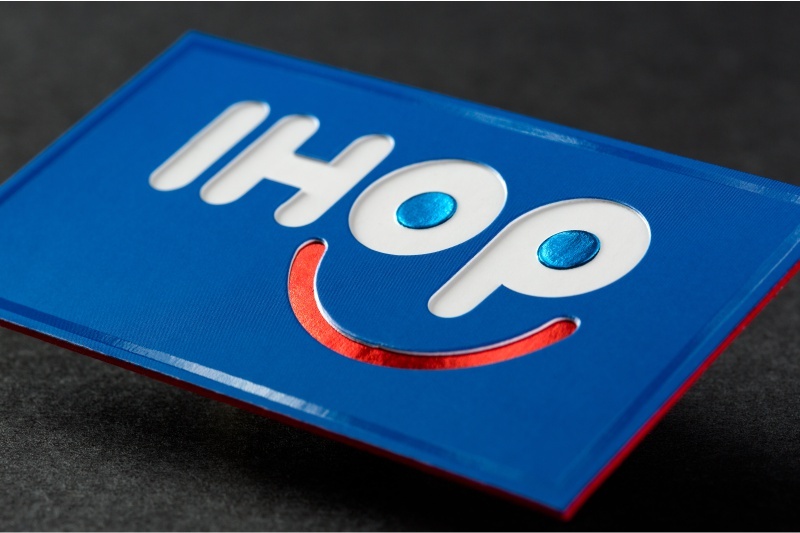 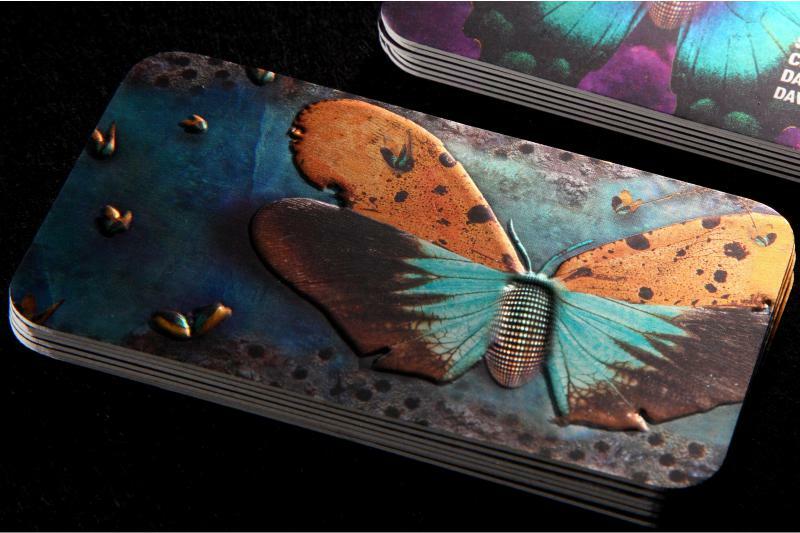 Silkcards offers two options for embossing your card. 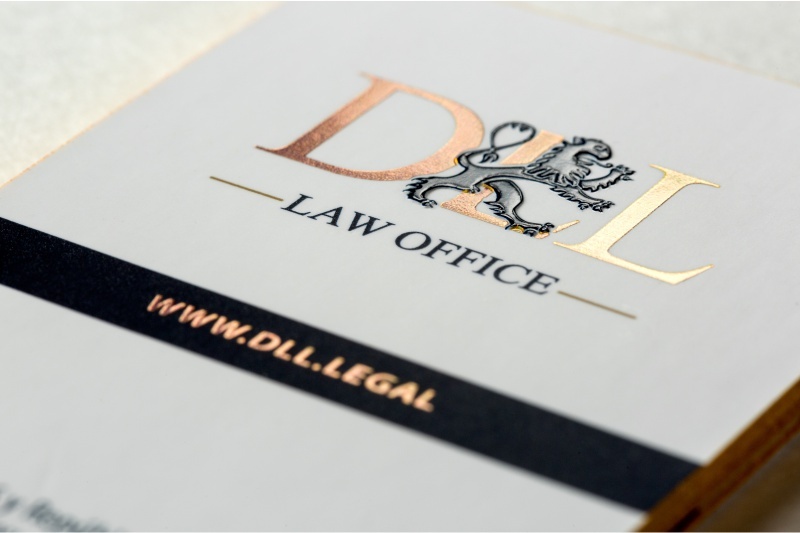 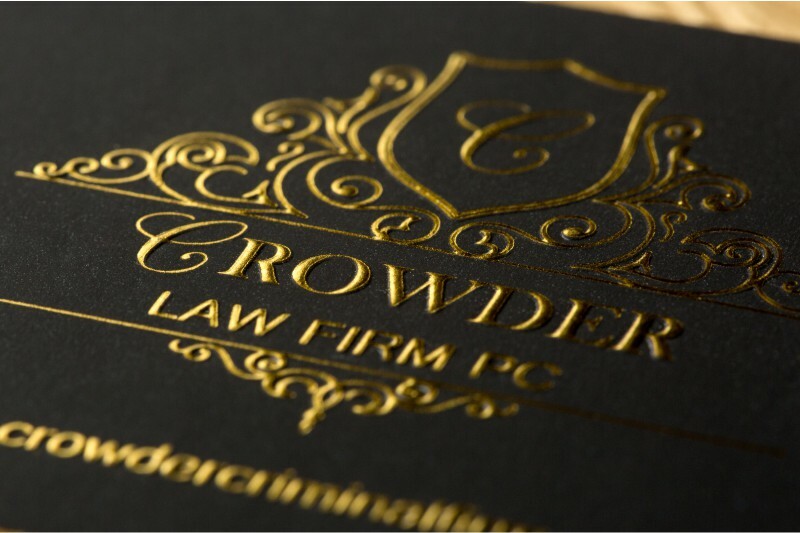 Your graphics can either be "embossed" in which your artwork is raised up on the card surface or "debossed" where your designs are depressed/indented onto the card stock. 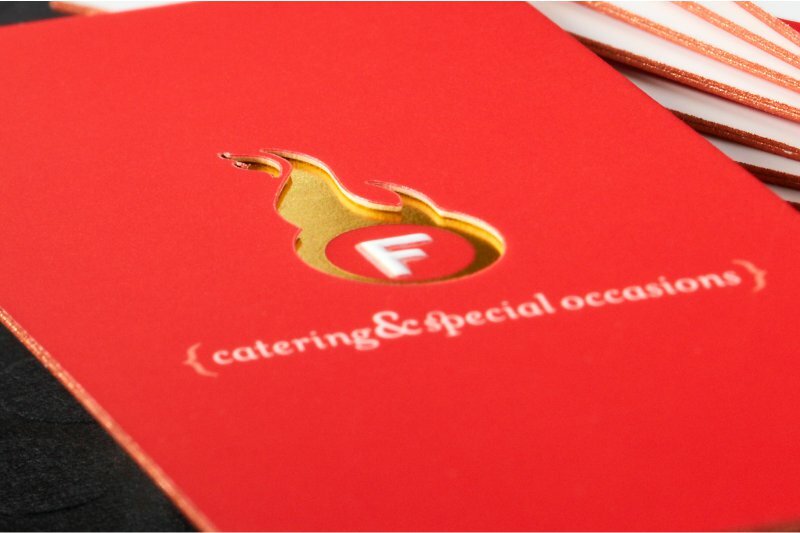 The embossed or debossed areas can be applied to the printed or foil areas. 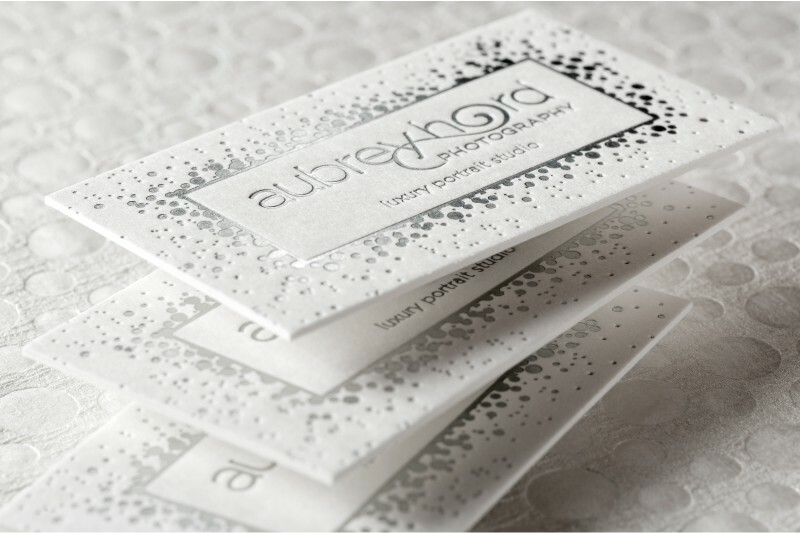 The embossing or debossing feature adds a distinct texture to your designs and creates a pleasurable tactile effect to your card. 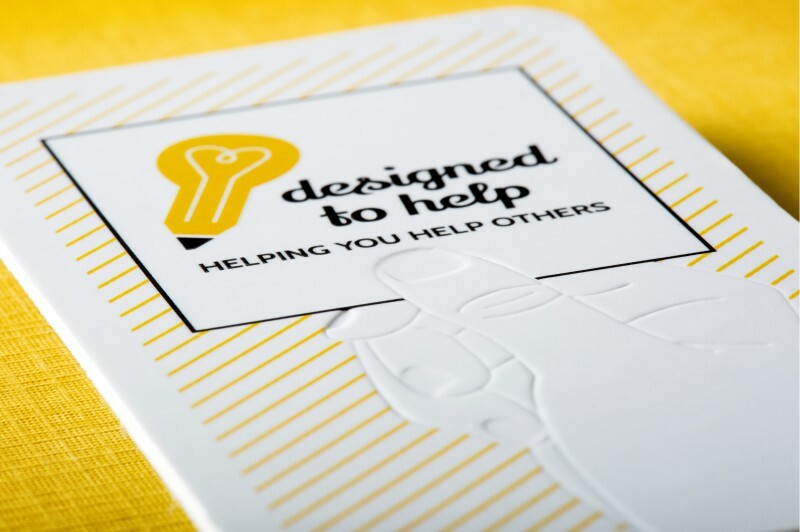 Add further distinction to your card by choosing from our available customizations such as: rounded corners, premium paper stocks or die cutting. 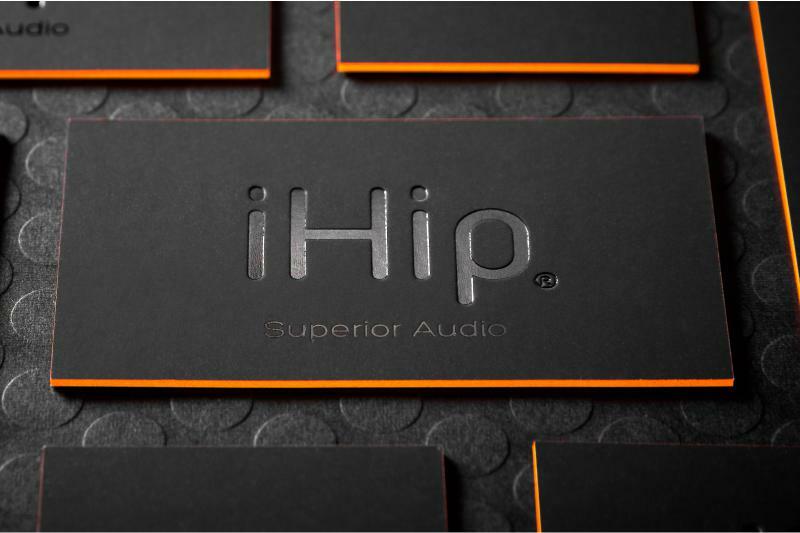 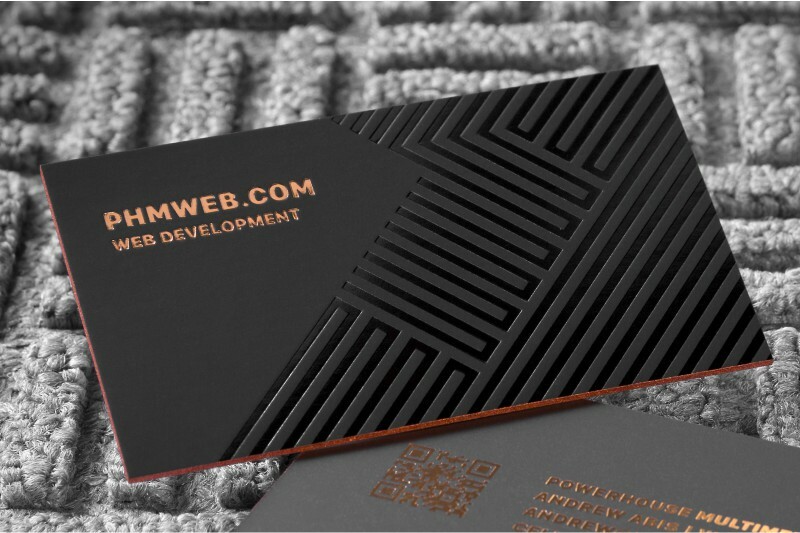 Whichever options you choose, your Embossed business cards are sure to make a bold branding statement. 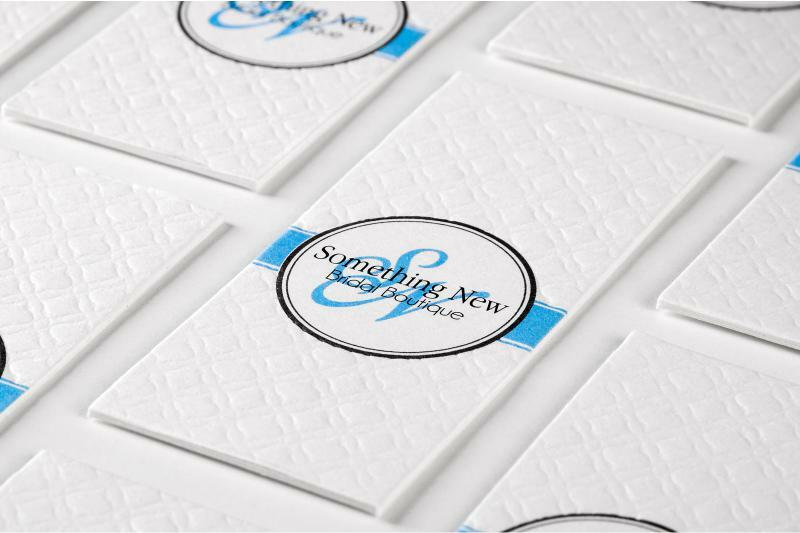 **Cost includes 1 Embossing. 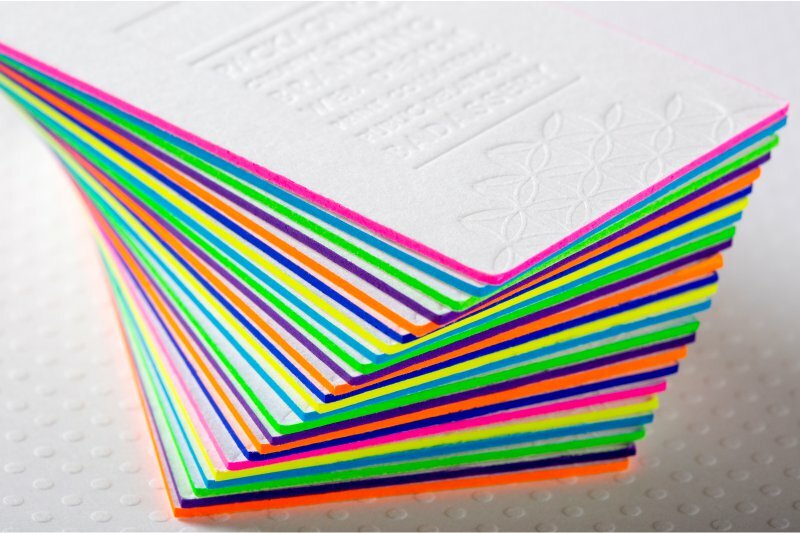 Additional Embossing will incur additional Embossing charges.